Torque Control Specialists Pty Ltd stock a wide variety of Norbar Transducers. Our range includes Flange Mounted Transducers, Smart Torque Blocks, Static Torque Transducers and Annular Transducer for use with Norbar Torque Multipliers. Flange mounted Transducers are manufactured with a design which incorporates mounting bracket for securely fixing the transducer to any given working surface. 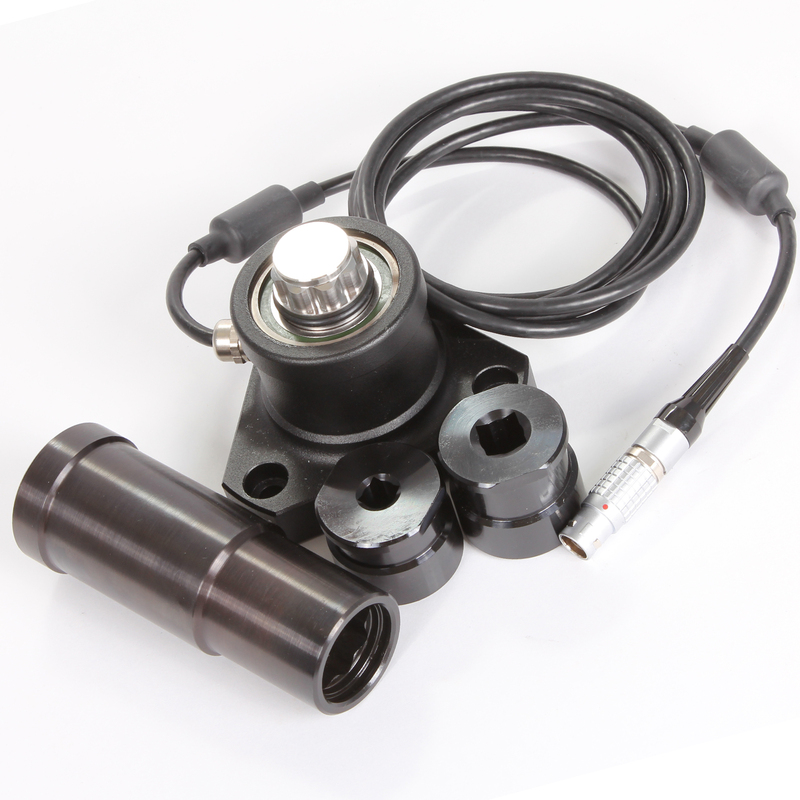 FMT Transducers are supplied with a transducer lead, suitable for attachment to TST, TTT and T-Box XL instruments. SMART – contain a built in memory circuit containing essential information about the transducer, that Norbar TST, TTT and T-Box XL instruments will automatically recognise. UP to 5000 Nm (5000 lbf ft). Operates in a clockwise and anti-clockwise direction. Calibration up to 100,000 Nm with a UKAS Certificate. SMART transducer can also be used with many other non-norbar instruments, however the SMART data will not be read. Designed to fit directly to Norbar Torque Multipliers – will accurately measure the torque output from the gearbox, via a display instrument. or a Pro-Log Display instrument, please contact Norbar. 50675.LOG 20-400 N m ½”+ ¾” sq. dr.
50675.IND 20-400 N m ½”+ ¾” sq. dr.
50681.LOG 12.5-250 lbf ft ½”+ ¾” sq. dr.
50681.IND 12.5-250 lbf ft ½”+ ¾” sq. dr.
50676.LOG 30-1500 N m ½”, ¾”+1” sq. dr.
50676.IND 30-1500 N m ½”, ¾”+1” sq. dr.
50682.LOG 20-1000 lbf ft ½”, ¾”+1” sq. dr.
50682.IND 20-1000 lbf ft ½”, ¾”+1” sq. dr. Refer to our product catalogue for information regarding Static and Annular Transducers.